Revision 3: Dialer fix,Wallpaper fix,Battery fix,Restored Geniewidget and Google search. 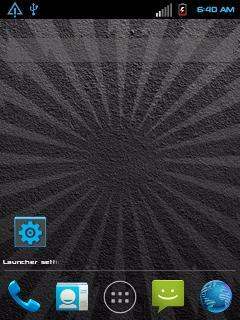 Holo Launcher Plus added as default launcher including Holo Notifier. Added Pixel Rain Live Wallpaper. 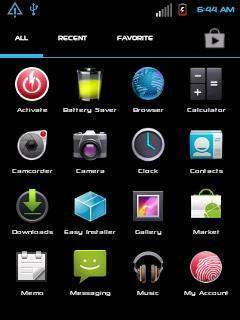 Download rom,enter clockwork mod,make a backup of your current system,perform wipes/formats,flash rom,reboot. 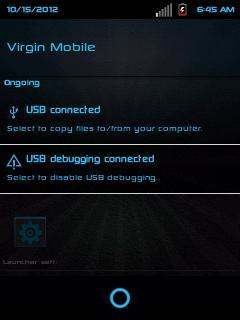 oh the the link is broken but for the rooting info you sir are the mf man thanx...now if i could only remember how o use super user to remove bloatware?? ?